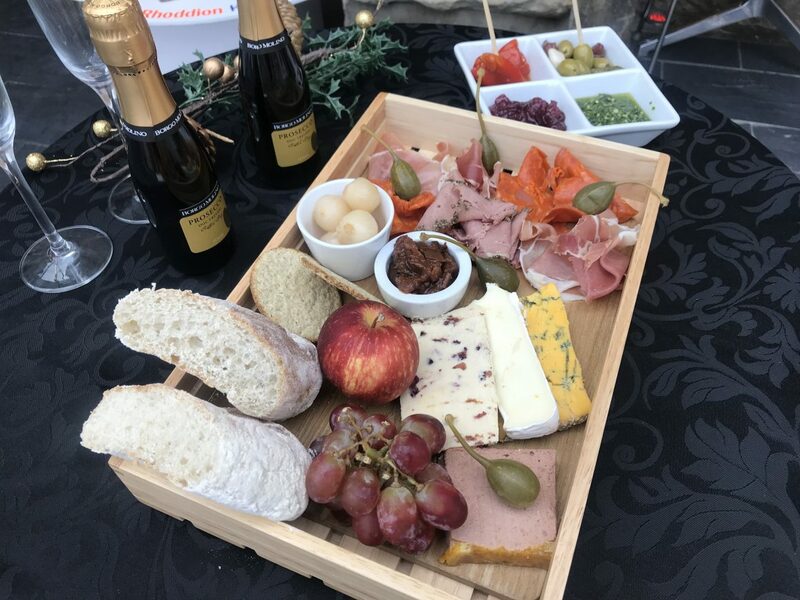 Join the Courtyard Café in Wrexham Museum for the alternative Christmas platter available from 22nd November to 22nd December and there’s no need to book. Share and enjoy this delicious platter including the best Welsh cheeses and local pate. £24.95 FOR 2 PEOPLE including small bottle of Prosecco each. If you want to reserve a table for a group, family and friends please call Courtyard Café in Wrexham Museum on 01978 297469 Regent Street Wrexham LL111RB. Why not pop into the Museum Gift shop, where you can find beautiful gifts including foodie presents too.